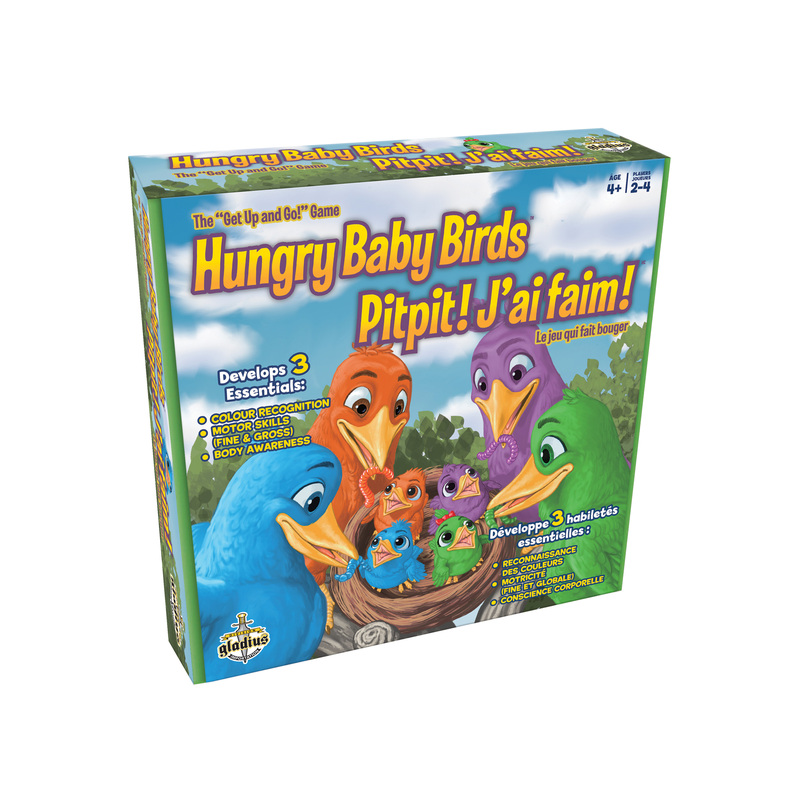 The baby birds are very hungry! Search for worms hidden around. Find worms of the right colour, pick them up with your peg and feed your baby birds in the nest. You win the game if you feed your baby the most worms.